This year might be termed as the year of innovations when smartphone makers finally started moving away from the years of stagnant development. 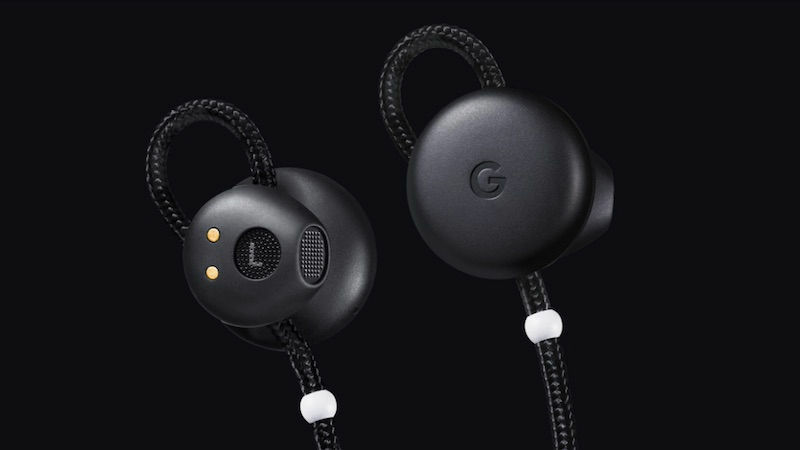 Apart from the launching the new iteration of the Pixel gadgets Google has launched its very first pair of premium wireless headphone namely Google Pixel Buds. Google Pixel Buds is not just a simple wireless headphone but it has the ability to support live translation between languages on the go. 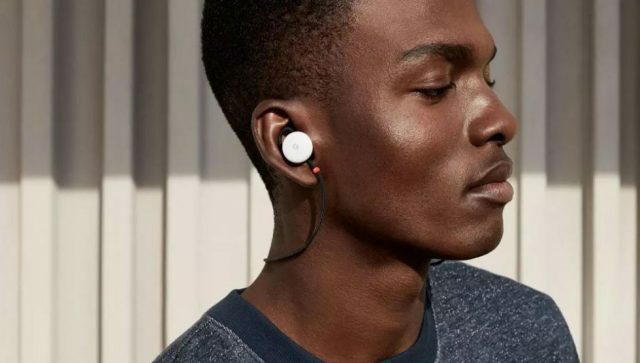 Users will have to pair the Google Pixel Buds with Pixel devices whereby this wireless headphone will effectively tap into Google Assistant in order to provide live translation. 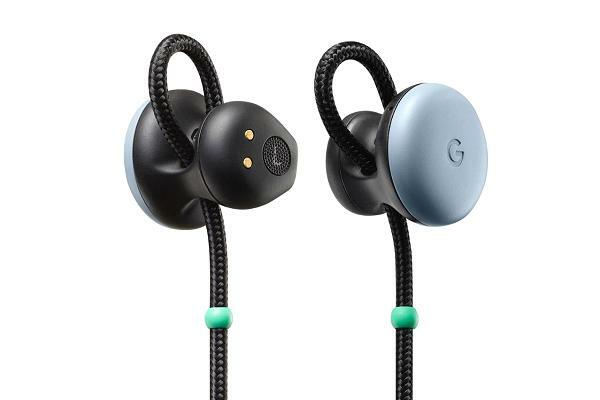 With Google Pixel Buds Google brings the connected ecosystem of products and technology which was first pioneered by Apple in the consumer electronics. This Google Pixel Buds wireless headphone support language translation for more than 40 languages at the moment and Google is working ahead towards the numbers in future. Pairing it with the Google Assistant is seen as masterstroke by industry experts as it will allow this Google Pixel Buds wireless headphone to reap benefits of Google Assistant which has been incredible at providing amazing voice controls. 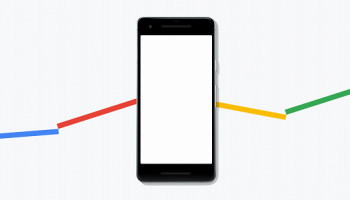 Google Assistant also helps in alerting users through notifications, sending texting and giving directions as per the need of the hour. Users can activate the translation feature by simply saying ‘help me speak German’ or any language of their choice. Google has also built some smart volume controls in this Google Pixel Buds wireless headphone specifically on the right earbud. 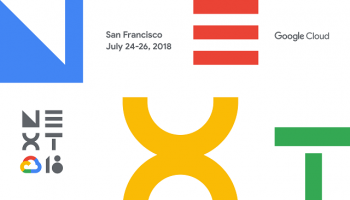 Google has stated that users will get the first taste of the language translate done by its Google Translate upon being powered by machine learning. In other words users get to see the very first personal translator with this Google Pixel Buds wireless headphone. 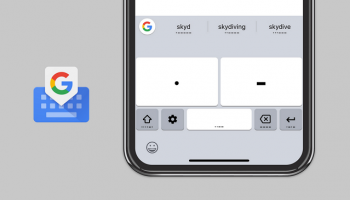 Google employees demonstrated the translation capability of Google Pixel Buds during the launch by having a conversation between a Swedish and English speaker. In this demonstration one person was speaking in Swedish while other was responding the English language. The person speaking in the Swedish language was equipped with the Pixel Buds paired with Google Pixel smartphone. Whenever the smartphone was addressed was English then it actively translated the phrases in Swedish right in the user’s ears. Now Swedish person replied to this through speaking in Swedish at the same time pressing on the right ear bud in order to bring the Google Assistant into the action. 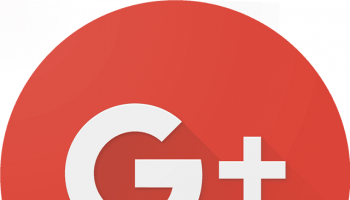 Google Assistant wasted no time in translating the Swedish reply into English language phrase and this time around the translation phrase was brought to everyone’s attention through the smartphone’s speaker. This might appear to be a complex process but it felt like a charm wherein two people having linguistic differences were able to communicate with other. A number of users were left spell bound after seeing the potential of the wireless headphone aiding the language translation. This also reminds us that Google CEO has promised in January that Google Translate will be making huge leap this year and this new Google Pixel Buds wireless headphone has just shown its potential. Google Pixel Buds will be made available in the month of November with a price tag of S159.